Do you put off sewing for the little boy in your life because you don’t know where to start? Do you think boy sewing isn’t as much fun as sewing for your little girl? 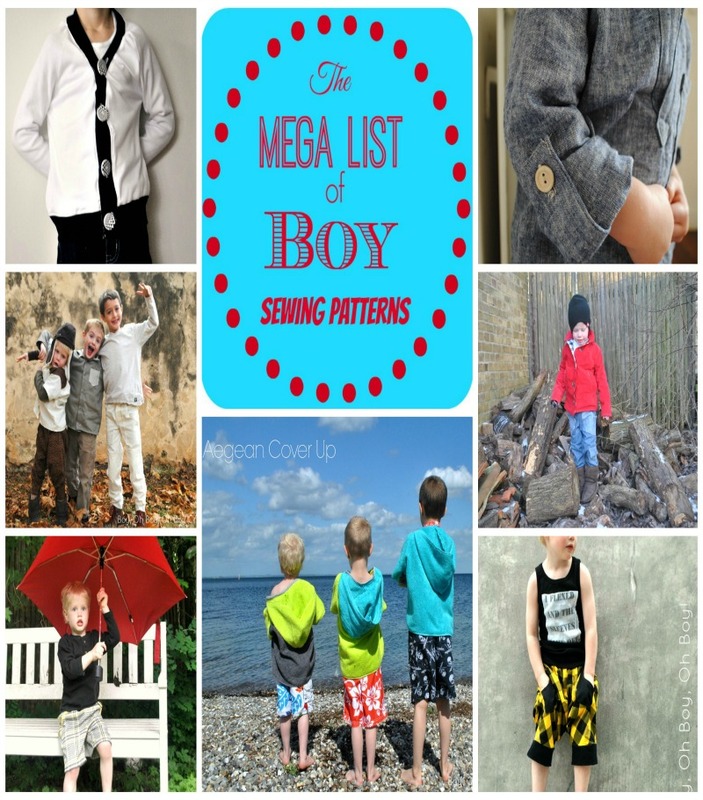 Check out this list of sewing patterns that will change your mind and start you on the the path of sewing for boys!